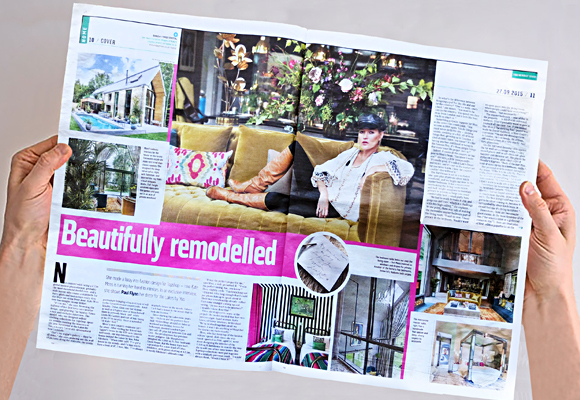 Our Polished Concrete Effect polished plaster has been featured by The Sunday Times in an article about the stunning luxury homes in the Cotswolds that have recently been developed by The Lakes By Yoo. The plaster that is featured is our Smooth Top Coat in Stone. Click here for some incredible pictures of our polished concrete clay plasters by The Lakes by Yoo and click here for a link to Dezeen.